Home » Google » What is Google AdMob Mobile Advert? What is Google AdMob Mobile Advert? AdMob is a mobile advertising company founded by Omar Hamoui. The name AdMob is a portmanteau for "advertising on mobile". It was incorporated on April 10, 2006 while Hamoui was in business school at Wharton. The company is based in Mountain View, California. In November 2009 it was acquired by Google for $750 million. The acquisition was completed on May 27, 2010. Apple Inc. had also expressed interest in purchasing the company the same year, but they were out-bid by Google. 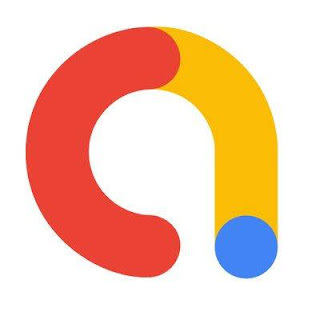 Prior to being acquired by Google, AdMob acquired the company AdWhirl, formerly Adrollo, which is a platform for developing advertisements in iPhone applications. AdMob offers advertising solutions for many mobile platforms, including Android, iOS, webOS, Flash Lite, Windows Phone and all standard mobile web browsers. AdMob is one of the world's largest mobile advertising platforms and claims to serve more than 40 billions mobile banner and text ads per month across mobile Web sites and handset applications. Comment on "What is Google AdMob Mobile Advert?"